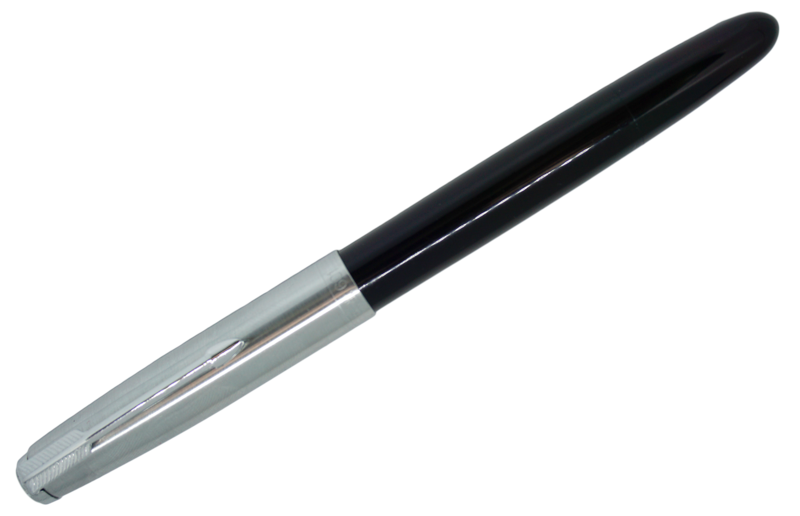 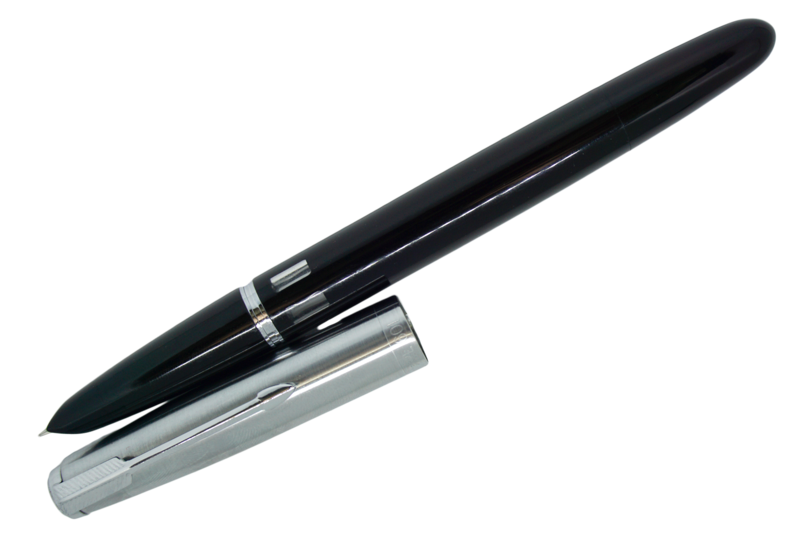 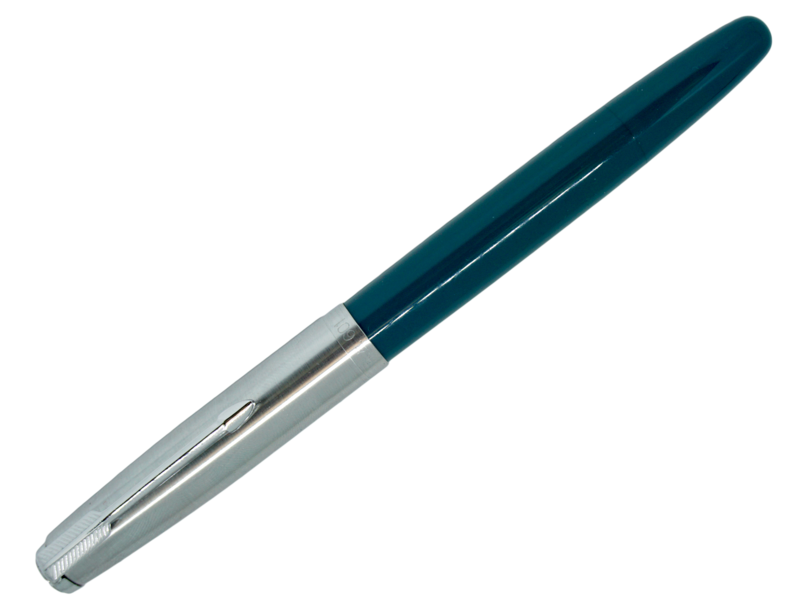 Wingsung 601s have a classic design that harken back to the heydays of fountain pen innovation. This reissue of the same 1950s Wingsung pen features an updated vacumatic filling system, a hooded nib, an ink window and a brushed steel cap. 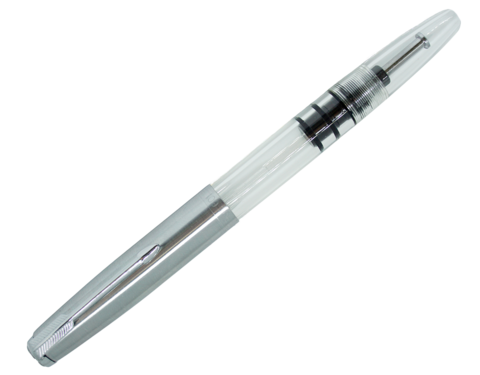 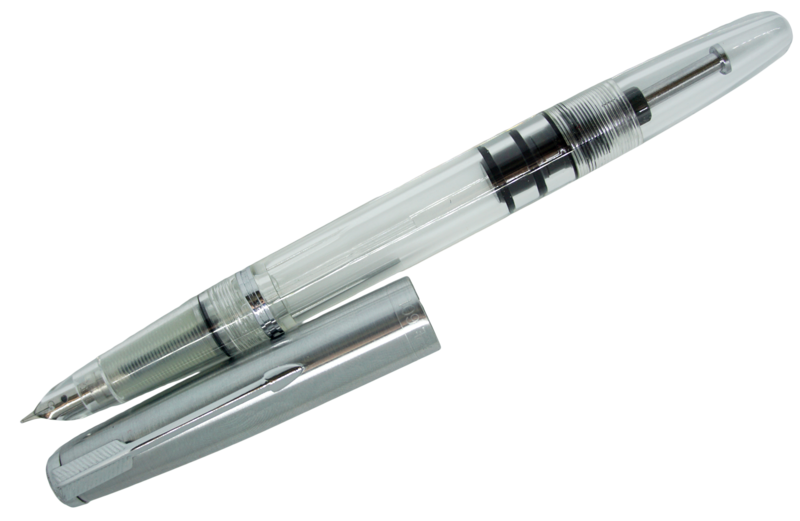 The vacumatic filling system is simple to use and has a high capacity. 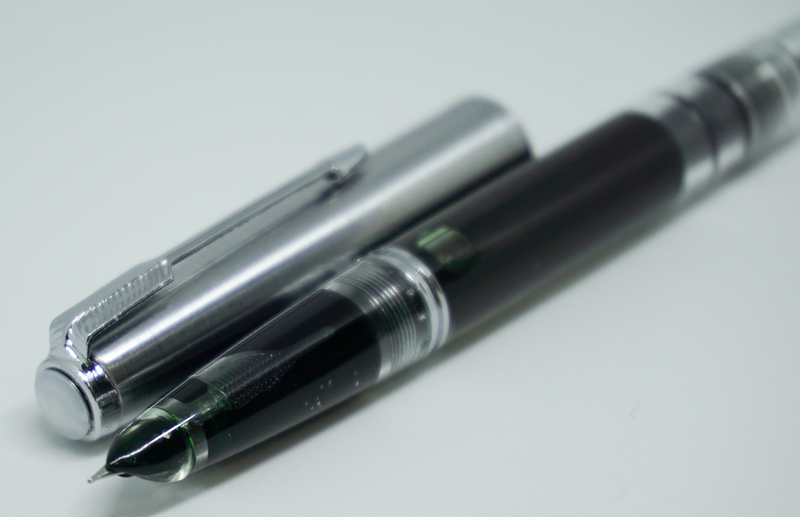 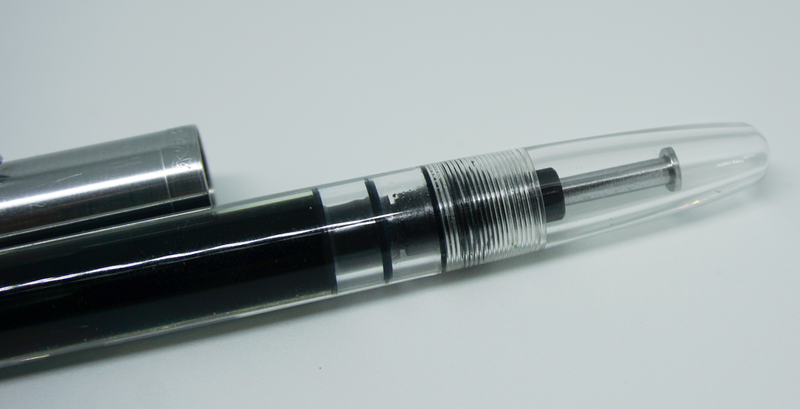 Wingsung 601s have 2 versions of the vacumatic, the classic vacumatic and piston vacumatic system. This product comes with an instruction manual.